PART OF "GSE&RAMP-OPS EVENT 2018"
ATLASAVIA is looking forward to meet you at the 8th GSE & RAMP – OPS 2018. Get in touch with our sales team on the Event at Sheraton Durbrovnik. As a member of the sponsorship we are proud to share time with you between 11th-13th of September. This years event will mainly focus on manufacturers, buyers and end-users of ground support equipment. Top-level experts and market leaders will offer their expertise. The Discussion will cover the biggest issues facing the GSE industry. This event provides an important meeting point for all the key players in this sector. 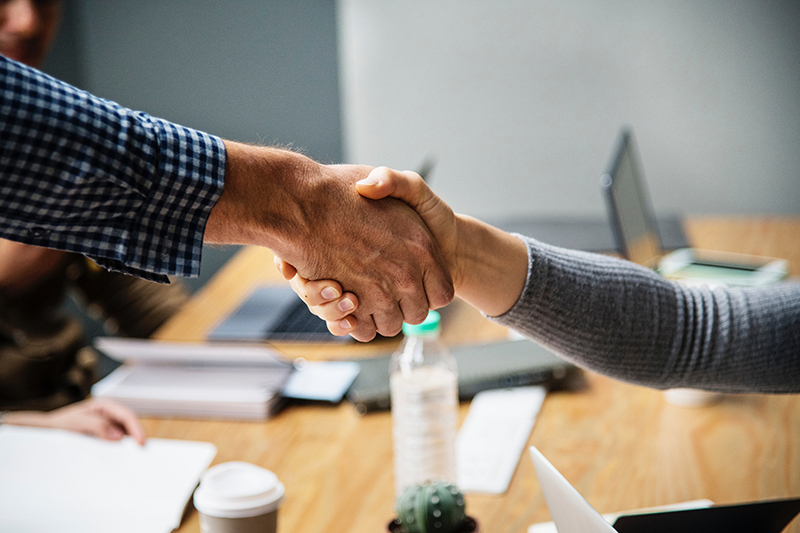 Specialists from airlines, airport authorities, ground handlers, GSE manufacturers, financiers and equipment lessors are keen to share their knowledge. 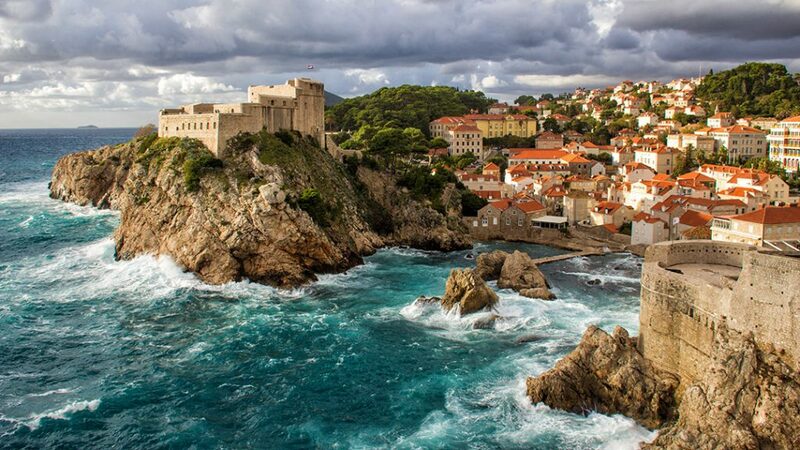 Dubrovnik is known as the Pearl of the Adriatic, located on the south coast of Croatia. This years event is taking place at the Sheraton Dubrovnik Riviera Hotel (11th – 13th September). For more informations about this event visit airside.com.